« What are the key challenges facing leaders today? Finding Inspiration in a Coca Cola bottle! As someone who takes a keen interest in design and marketing, I felt the need to tell you about the fun and deeply inspiring day that I had at Marketing Week Live this year. 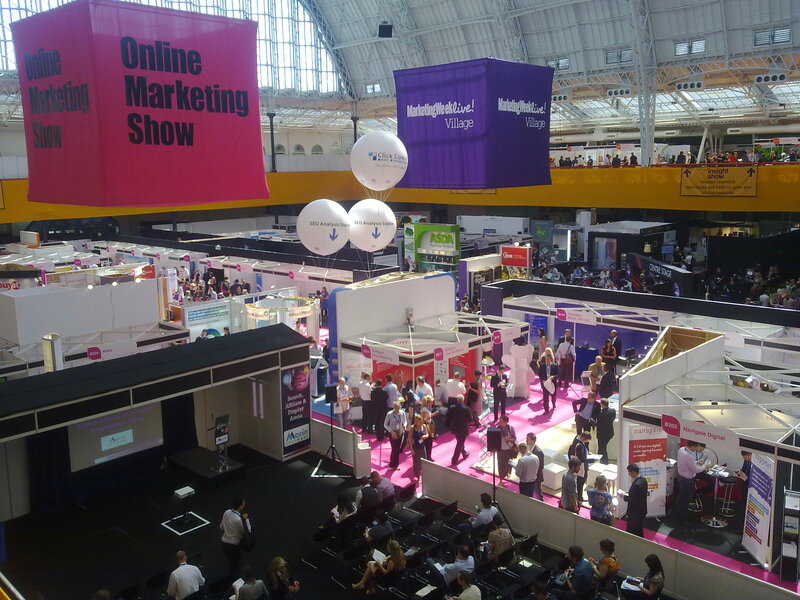 With a significant 26% increase in visitors’ attendance compared to last year, Marketing Week Live secured its place as the UK premier marketing show and I have to say I was very impressed from the moment I walked in. With lots of variety and a great mix of stage presentations and stands from large companies such as Google, Santander, La Senza and Diageo to small start-ups, the Great Hall at Olympia was well and truly buzzing and I can’t wait to start putting some of the things that I saw into practice within my work at Blue Sky. Made up of 4 different shows; Online Marketing Show, Data Marketing Show, In-store Show and Insight Show, there was certainly something for everyone but I think the highlight of the show for me was the Augmented Reality and 3D Holographic Illusion displays. Created by a company called RealFiction, it has been declared as being the next big thing in product demonstrations and architecture. Check out this video of a Coca Cola bottle really coming to life! This entry was posted on August 11, 2011 at 11:51 am and is filed under Events. You can follow any responses to this entry through the RSS 2.0 feed. You can leave a response, or trackback from your own site. Love the video, was that a real hologram? it was amazing, what next smelly vision! Very cool. Also love the music; does anyone know who it is?